Longzhong is specializing in the production of sand washing machine, sand making machine, vibration sieve, sieve sand machine, sand recycling machine and other equipment manufacturers, R & D, production and sales, is located in the industrial park in Luoyang City, if you are on the sand washing machine, sand making machine, sand machine, vibration sieve, sieve sand recycling machines interested, warmly welcome you to negotiate with the mechanical inspection work of fortis. Our sales staff will be patient to explain to you all of your questions, and will take you to the nearby work site to visit. Allow you to buy sand washing machine, sand making machine, vibration sieve, sieve sand machine, sand recovery machine complete ease of use. Pick up your phone and order! 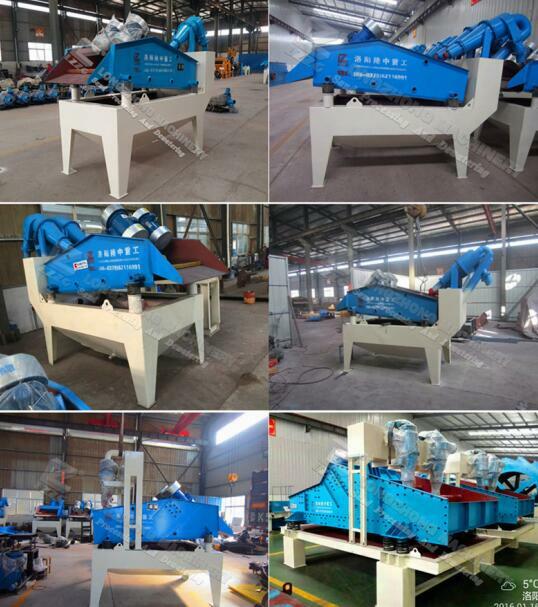 Sand washing machine, sand making machine, vibration sieve, sieve sand sand machine, recycling machine and other equipment do not miss this good opportunity.